Solitaire & Mahjong may be considered as two of the most well known casual games around. Napoleon Bonaparte was said to have played solitaire during his exile while Confucius has been rumored to be the inventor of Mahjong. 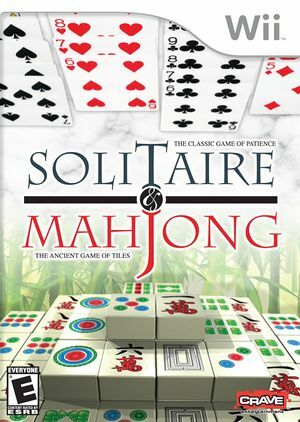 Solitaire & Mahjong form a true delight for all thinkers and wonders as it will challenge all forms of minds. Fans will find endless challenge and fun in the 101 variations of these two timeless classic that's packed into one. The graph below charts the compatibility with Solitaire & Mahjong since Dolphin's 2.0 release, listing revisions only where a compatibility change occurred. This page was last edited on 12 February 2018, at 05:02.